GIANT SEAL INDUSTRIAL CO., LTD. Giant Seal Industrial Co., LTD., a Taiwan-based motorcycle and bike lock professional manufacturer who's been dedicating in making Impeccable Taiwan Bike Locks for Your Motorcycle. Giant Seal's exclusive plastic material ensures unbeatable endurance of Impeccable Bike Locks for Your Motorcycle. Giant Seal and the R&D team has developed various impeccable bike locks including disc lock, front fork lock, U lock, LU lock, lockset, O locks, etc. To receive updated motorcycle lock design, please contact Giant Seal. 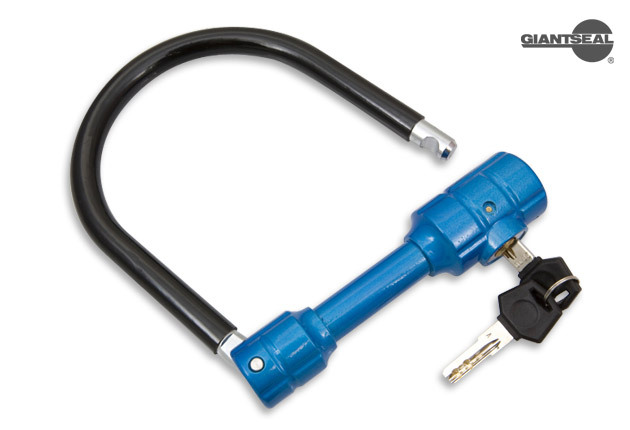 Giant Seal offers a range of motorcycle and bike locks. With years of experience on manufacturing motorcycle and bike locks and our team have been creating and customizing bike locks for just as long.